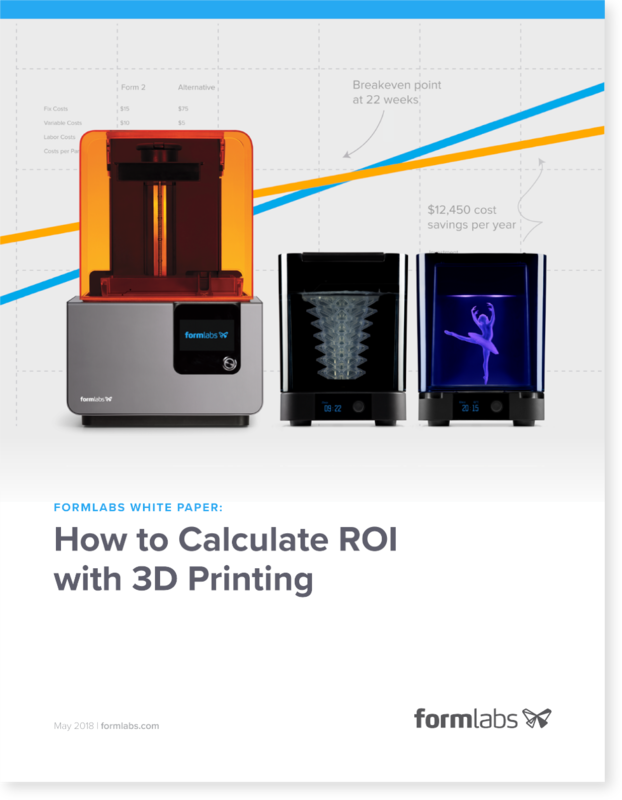 A selection of free White Papers by Formlabs on implementing 3D printing in your business to maximise productivity and minimise costs. 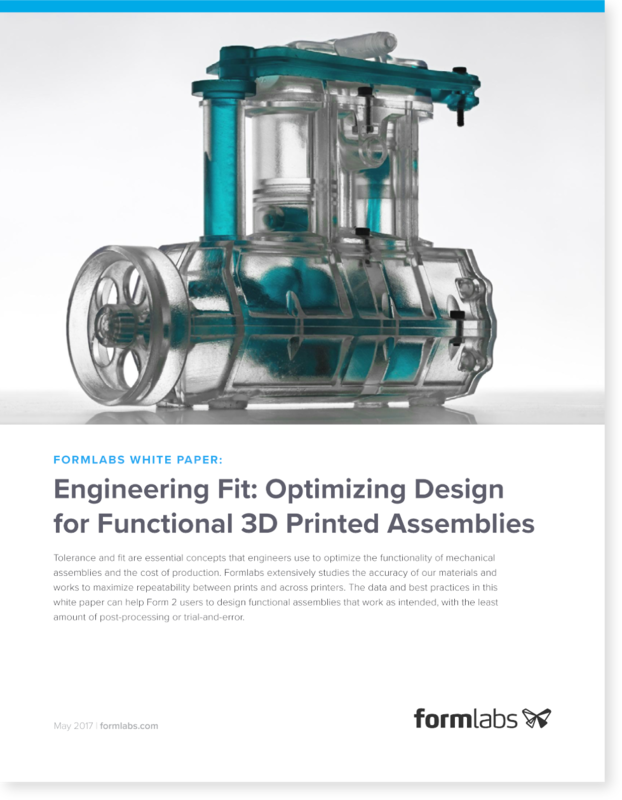 We’ve partnered with Formlabs, the global leader of affordable, high quality SLA systems, to bring you a selection of free White Papers that will help you understand how to best implement 3D printing in your production processes. The advantages of introducing 3D printing in any production workflow, for prototyping, tooling or final part production are clear. 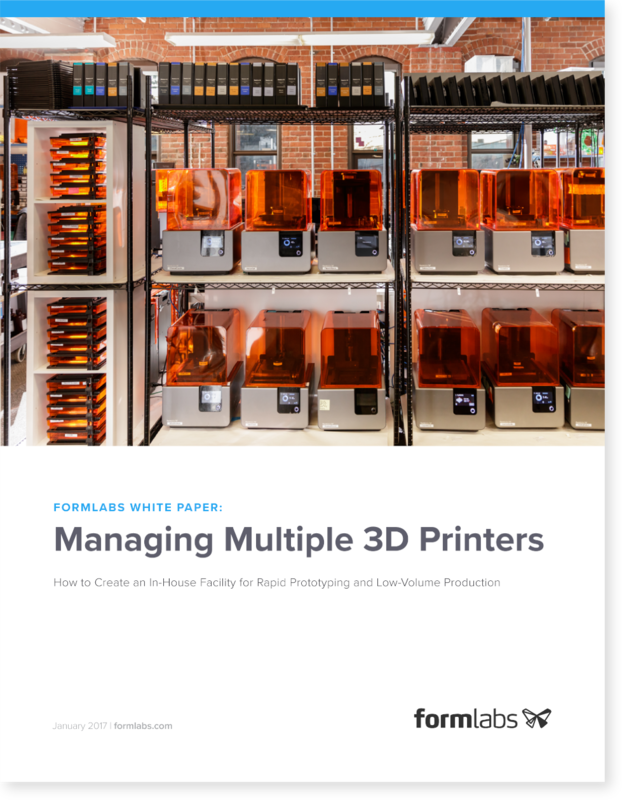 In these three exclusive White Papers you will learn about maximizing your return on investment, optimize part design for 3D printing and manage multiple 3D printers to move into full digital production. Three fundamental steps to prepare for challenges of digital manufacturing and fully reap its benefits. *This campaign has now ended, please contact us.